Abstract: America's self-inflicted water crisis is coming. Throughout the United States, even in places that are not particularly dry or hot, communities, farmers, and factories are struggling to find water, and even running out altogether. Our water woes will get worse before they get better because we are slow to change our ways, and because water is the overlooked resource. From the Vegas Strip to faux snow in Atlanta, from mega-farms to Washington's love affair with biofuels, heady extravagances and everyday waste are sucking the nation dry. This presentation will illustrate the urgency of this problem and the need for action on multiple fronts to solve it. We cannot engineer our way out of the problem with the usual fixes or zany schemes. America must make hard choices, and Professor Glennon’s answer is a provocative market-based system that values water as a commodity and a fundamental human right. Bio: Robert Glennon is one of the nation’s preeminent experts on water policy and law. The recipient of two National Science Foundation grants, Glennon serves as an advisor to governments, corporations, think tanks, law firms, and NGOs looking to solve serious challenges around water sustainability and planning. In 2014, Glennon and two co-authors collaborated with the Hamilton Project at the Brookings Institution to explore solutions to broken federal and state laws that are contributing to worsening water shortages in California and other Western states. Their groundbreaking report, Shopping for Water: How the Market Can Mitigate Water Shortages in the American West, received widespread national attention and is viewed by many as a game-changer for water policy moving forward. Glennon is a sought-after speaker and analyst, helping reporters and the public understand the current water policy landscape and what we can do to build a sustainable water future. His speaking schedule has taken him to more than 30 states as well as to Europe, Asia, Australia, and the Middle East. Glennon contributes regularly to national print media including the New York Times and the Wall Street Journal. He has been a guest on The Daily Show with Jon Stewart, Talk of the Nation with Neal Conan, The Diane Rehm Show, C-SPAN2’s Book TV, and numerous National Public Radio shows. He has been a commentator for American Public Media’s Marketplace, and he was featured in the 2011 feature-length documentary Last Call at the Oasis. 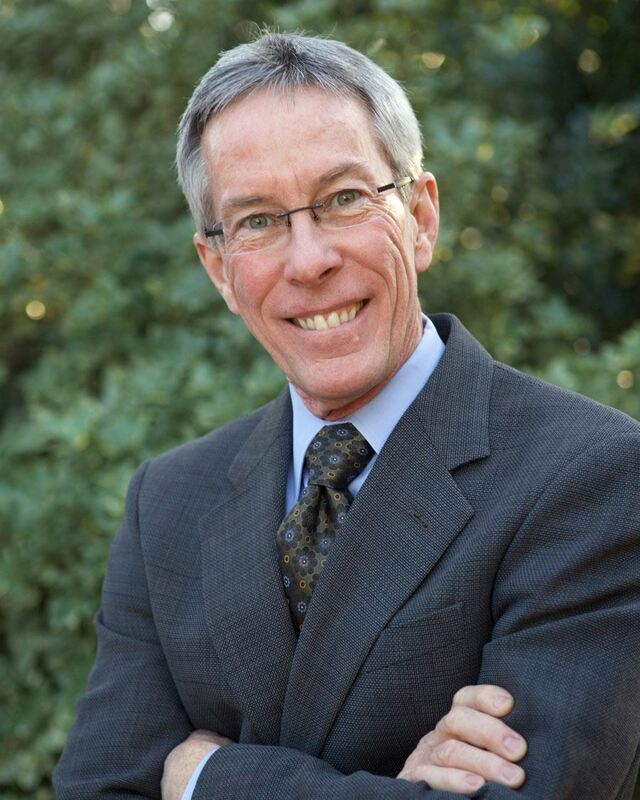 Glennon is a Regents’ Professor and Morris K. Udall Professor of Law and Public Policy in the Rogers College of Law at the University of Arizona. He received a J.D. from Boston College Law School and an M.A. and Ph.D. in American History from Brandeis University. He is a member of the bars of Arizona and Massachusetts.